Liverpool hosts Tottenham Hotspurs in the Premier League's match at Anfield on Sunday 04 February 2018 . 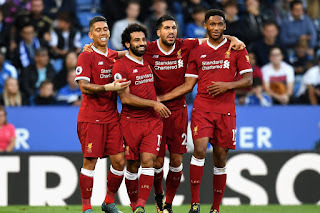 Today's match could be one of the most important games in the race for a top-four finish,with the Reds having a chance to jump Tottenham team in the standings with a victory. The competition for Champions League qualification heats up. 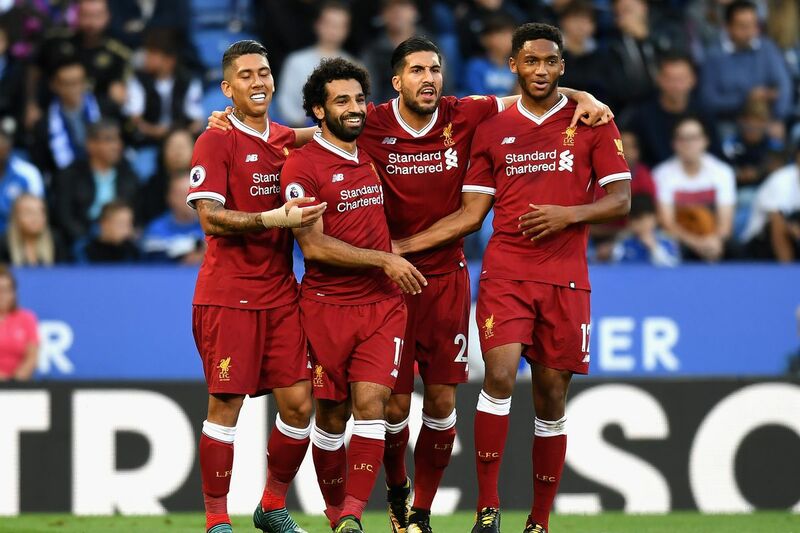 The Reds currently sits third in the table with 50 points , while Tottenham just two points off in fifth with 48 points . Liverpool line-up: Karius; Robertson, Lovren, Van Dijk, Alexanders-Arnold; Milner, Henderson, Can; Mane, Firmino, Salah. Tottenham line-up : Lloris; Davies, Vertonghen, Sanchez, Trippier; Dembele, Dier; Son, Alli, Eriksen; Kane. No Comment to " Liverpool vs Tottenham live stream info "